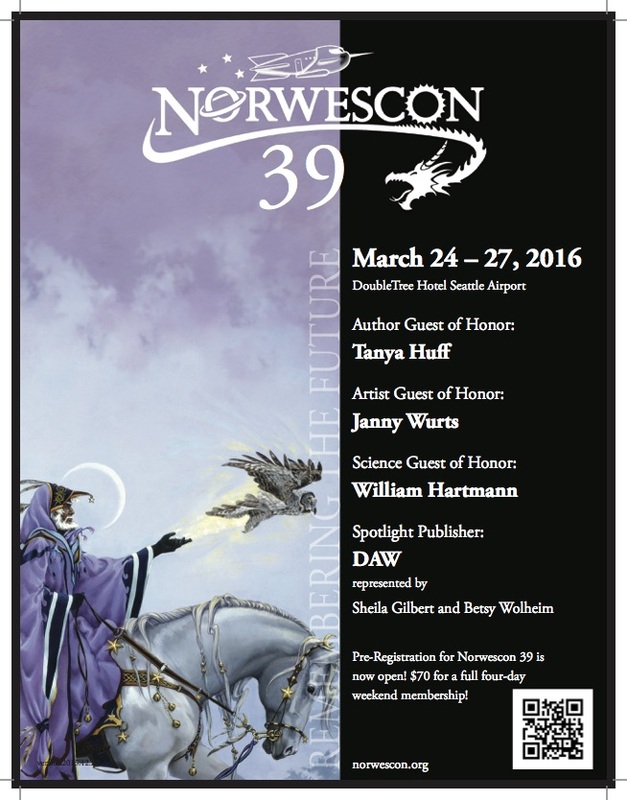 Pre-Registration for Norwescon 39 is now open! $70 for a full four-day weekend membership! “Norwescon 39 Flyer,” Norwescon History, accessed April 19, 2019, http://history.norwescon.org/items/show/201.